Come join the band for fantastic night of music and entertainment. 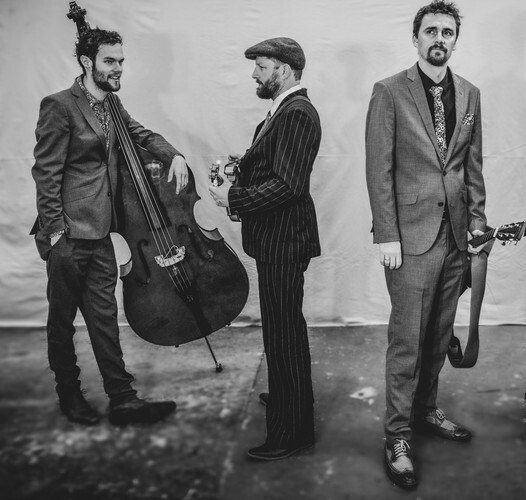 The Frank Burkitt Band are gathering their instruments and hopping over the ditch from their New Zealand home for a 17-date tour across Victoria and New South Wales. Following on from the success of their March 2018 Australian tour in support of their second album Raconteur, this tour will support their new live EP Lost But Alive (out 30th Dec).